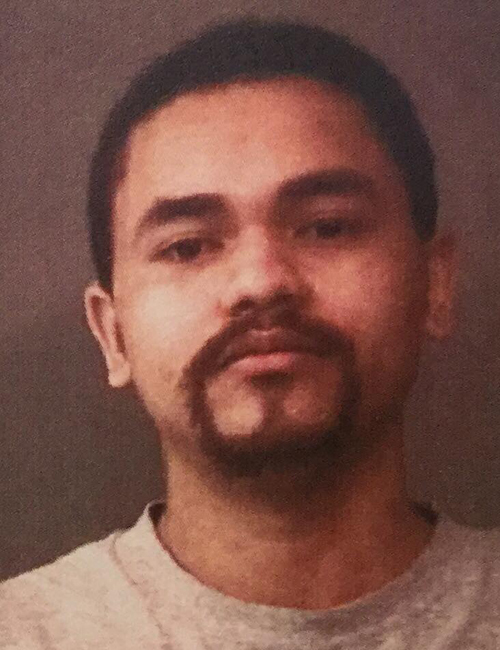 Feb. 8 — Deitrich Deshawn Alosi, 25, 1776 East CR 225S, Winona Lake, was booked for warrant service. No bond listed. 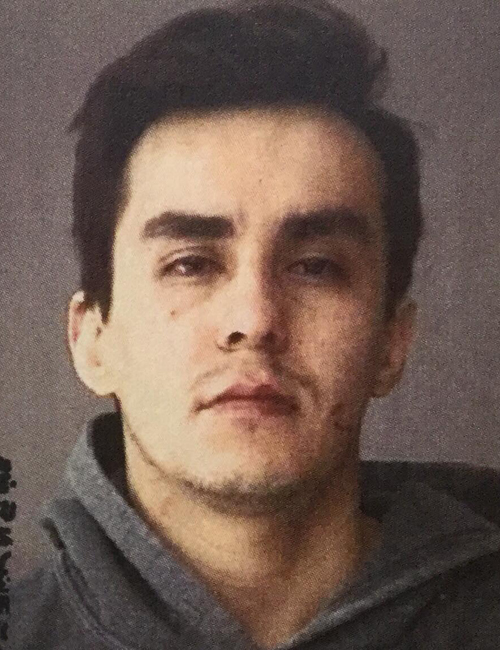 Feb. 8 — Esteban Palos, 24, 400 Anchorage Road 80, Warsaw, was booked for domestic battery. Bond: $6,000 surety and cash. 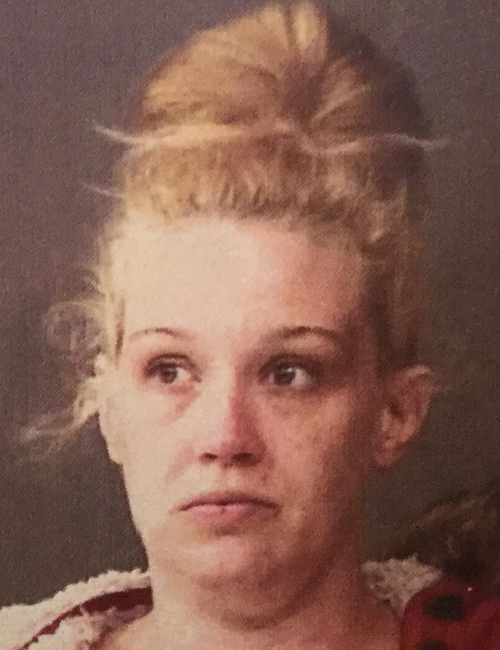 Feb. 8 — Jennifer Lee Yates, 30, 9834 E. Chickadee Drive, Cromwell, was booked for possession of paraphernalia and possession of a schedule I, II, III, IV, V substance. Bond: $600 cash and no bond listed. 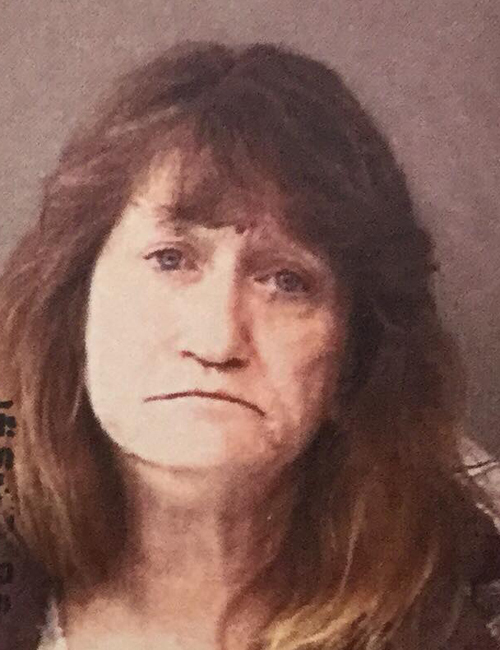 Feb. 8 — Leann Denise Hardwick, 54, 409 N. Dolan Drive 3, Syracuse, was booked for body attachment. Bond: $2,437.83 cash. 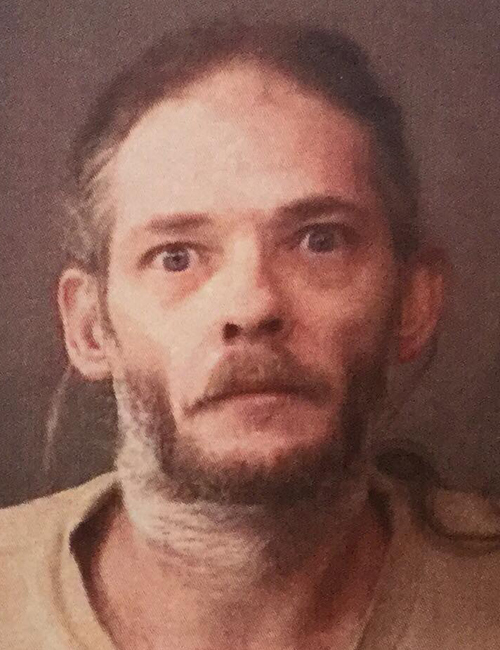 Feb. 8 — Shawn R. Cooper, 39, 12600 S. SR 13 19, North Manchester, was booked for domestic battery. Bond: $1,000 cash. 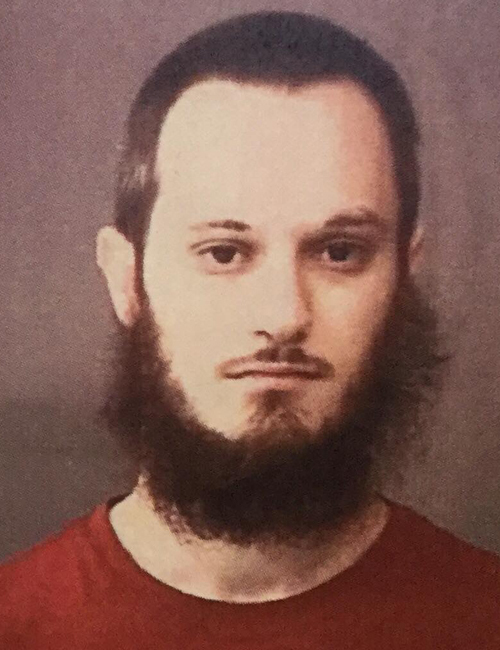 Feb. 8 — Brent Alan Blackburn, 27, 1121 E. Wellington Drive, Warsaw, was booked for driving while suspended with a prior suspension. Bond: $450 cash.